All Inclusive Advice & Training is proud to support the local community. 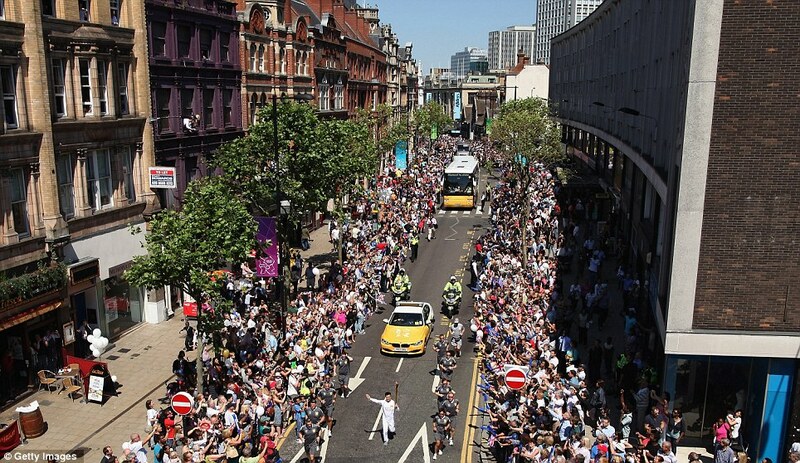 We have been helping organise various events across the borough over the past 9 years. Below are some of the highlights that we have been lucky enough to be associated with. Julie, the director of All Inclusive Training, met London Mayor Sadiq Khan during his 2016 campaign trail in Croydon! The Mayor of Croydon cut the ribbon with Julie, from All Inclusive Training, and Croydon MP Malcolm Wicks. This was to unveil additional training courses at the CVA resource centre. We promoted activities at The Foyer in Croydon, to tie in with the theme of healthy eating. There were competitions to see who could create a healthy eating shopping list within a £20 budget. The winner got a shopping voucher to buy their own healthy food. Congratulations to our winner below! HRH Prince Charles and Camilla Duchess of Cornwall chatted to musician Ayan Ayandosu aka Ayan De First and African drummers the Oduwa Talking Drummers on London Road, on September 20, 2012. The Prince of Wales and Duchess of Cornwall met local residents, shopkeepers, faith leaders and community leaders at Croydon Voluntary Action (CVA) to discuss progress made by members of the community a year on from the August 2011 riots which took place in the vicinity. 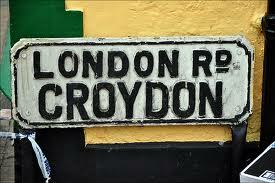 All Inclusive Training has been proud to support the West Croydon Carnival of Cultures on London Road since 2012. 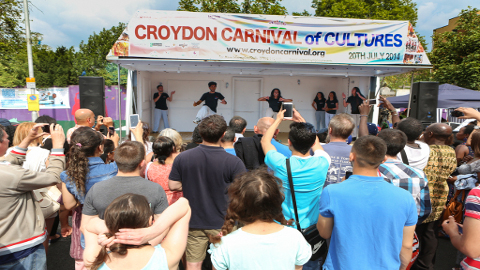 We were delighted to put on such a promising show, as part of London Road Business Association, with dancers, singers, children’s funfair’s, and food from across the world!